1. 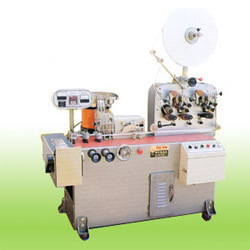 With 2-color printing device. 2. 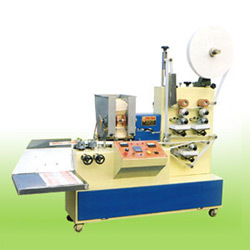 With equipment calculating accurately and automatically, stopping and Turn to Zero. 3. 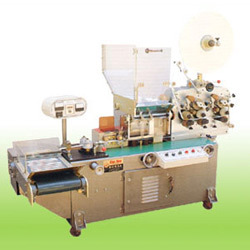 Printing, filling in and packing in one time, each machine is operated by just one person. 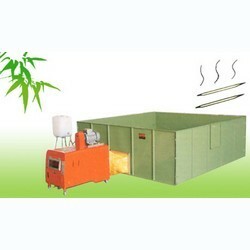 Specialized in making of various processing machines for bamboo and timber. 1. 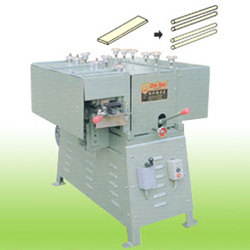 For peeling log to equal width and thickness of veneer, as the preparation of making toothpick, ice-cream spoon, fruit fork, eskimo pie bar, tongue depressor. 1. 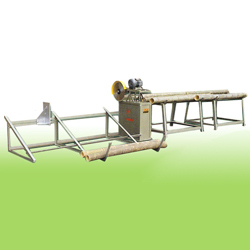 For splitting bamboo pole into segments automatically. 2. 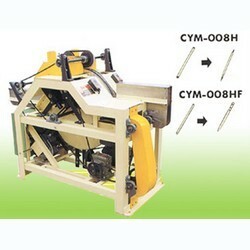 6 pcs of splitters are attached with one machine. 3. 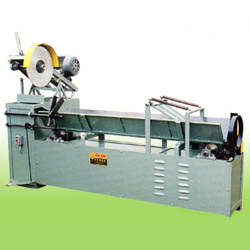 Blade QT'y of each splitter can be customized. 1. 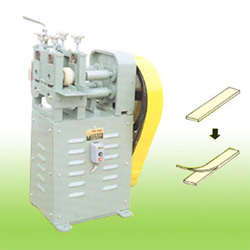 For making incense stick in even thickness. 2. 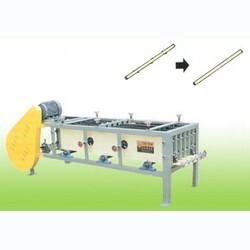 For making different length and diameter of incense stick by changing mold. 1. Making both-ends cotton buds. 2. 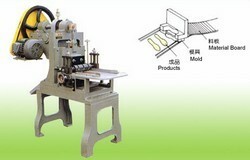 With heating device for engraving both ends of p.p. sticks, cotton can be stuck with stick firmly. 3. Making different spec. 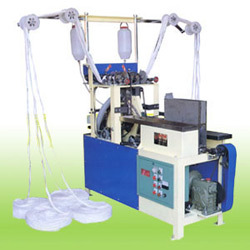 of cotton buds head by changing mold. 1. 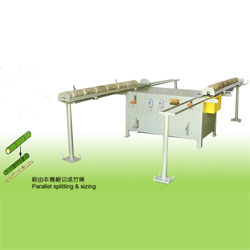 For manually, parallely splitting bamboo pole to equal width of bamboo strips. 2. 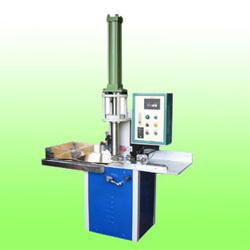 Automatic version is also available, model no. 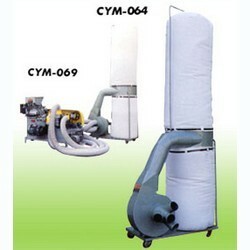 CYM-103A. 1. 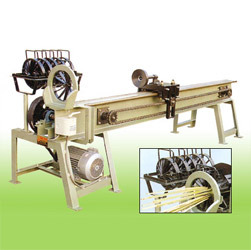 Suitable for weaving bamboo and wood blind. 2. 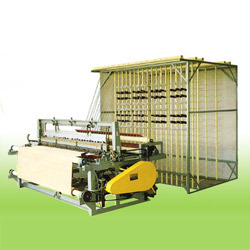 Weaving pattern can be more than one hundred types. Specialized in making of various Wood Ice-cream Spoon. 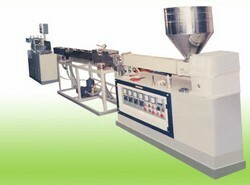 *Compact designed extruder with vacuum calibration equipment straw pipes, from 3mmto 6mm. 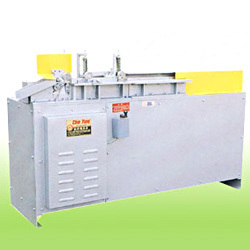 *Space economizing construction, low-noice operation as well as long durability. 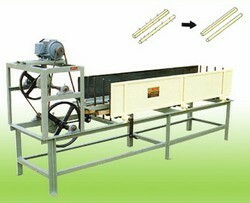 *All controls incorporated in the extruder frame. 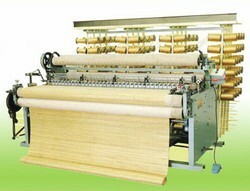 Specialized in making of various bamboo mats. 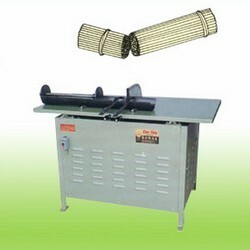 For polishing various size of bamboo incene sticks. 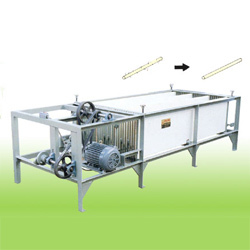 For Polishing different spec. 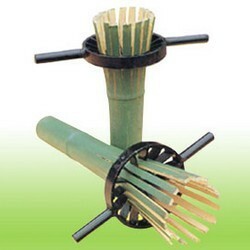 of bamboo sticks to have smooth surface, inculding various chopsticks, incense stick. 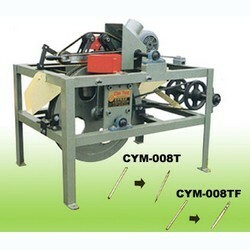 Specialized in making of various toothpicks and skewers for BAR-B-Q. 1. 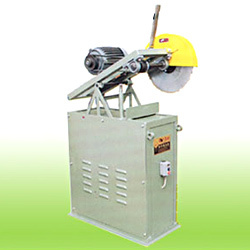 For making different shape of bamboo sticks in required size by changing higo cutter. 2. 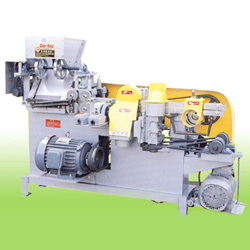 One set of higo cutter is attached with one machine. 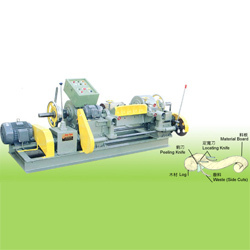 Slicing thickness can be adjusted freely.